New Zealand to Ban Military-Style Semiautomatic Guns…. The country has taken action swiftly….. It will have no affect on America’s gun culture…. 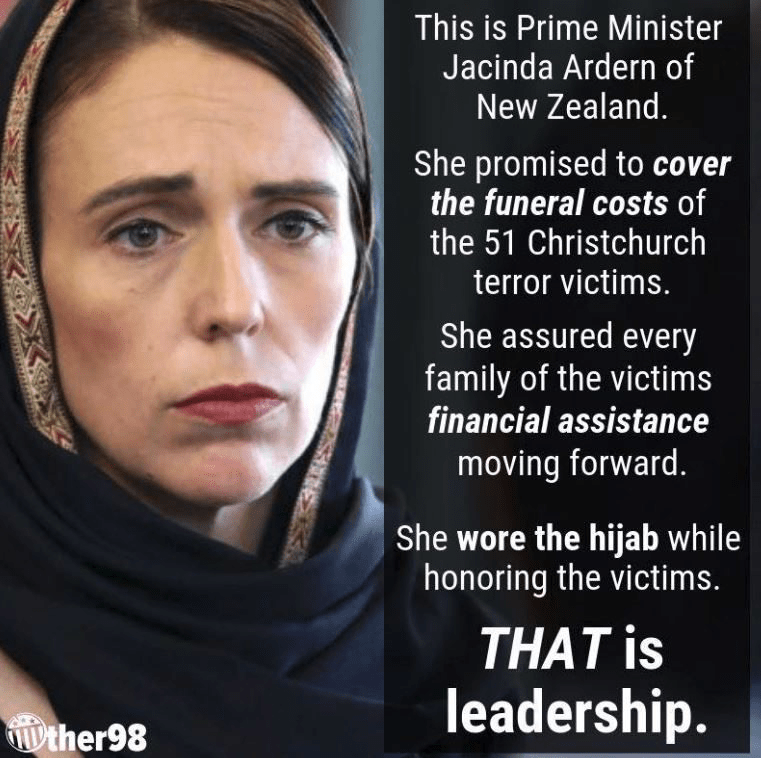 Ms. Ardern is expected to encounter little resistance to the weapons ban in Parliament; the largest opposition party quickly said it supported the measures….. The country is providing financial substance to the family of the victims…. Comments seem to be ok….. Some out there may have problems on their end…. Please try a test comment…. If it doesn’t go thru…. Email me the reply back….